To acquaint students with the basic concepts of commerce specially emphasizing upon the use of computers. To train the students in the application of computers in various business operation. To make a student familiar with the mechanism of conducting business transactions through electronic media. To provide basic knowledge of computers with application to various fields of information technology and its role in Business today. To give an overview of computers, hardware, software, database and commercial application. 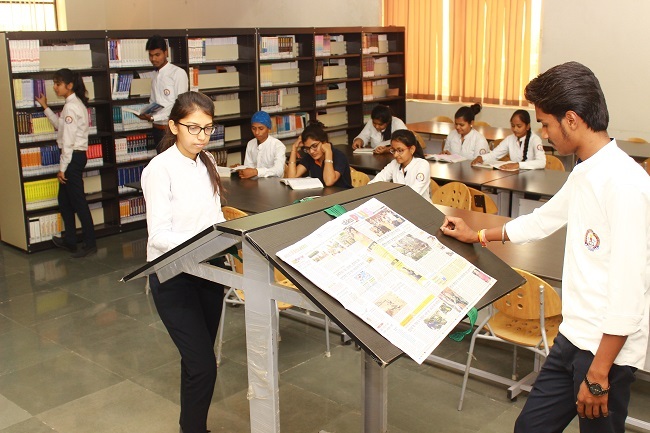 To provide a platform for the students on the basis of which they can further explore the field of computer application in their related discipline. To build the necessary skill set and analytical abilities for developing computer based solutions to real corporate and business problems. After BCA , one can look for higher education courses like Master of Computer Management or Master of Computer Application. MCA and MBA are some of the popular higher education courses. BCA graduate can also enroll for SAP certifications for good job opportunities. Students can find a career opportunity in the field of accounting, banking, marketing, e-commerce, business analysis, insurance and stock market. These graduates are also sought in banking industry as Probationary officer, Loan officer and Collection officer. Students can join in the software industry as Mobile Application Developer, CAD Application Support Technician, Computer Application Specialist, Accounts Manager, Computer Programmer and Computer Operator. With TCS and INFOSYS commencing their operations in Indore about 50000 jobs are likely to be created in this sector. Salary offer would be at par with that offered in cities like Bengaluru. The details of BCA programme including duration, eligibility, admission criteria and fee structure are given below. Dress Code for Girls (All weekdays except Saturday): Navy Blue Trowser and White Shirt with Black polished shoes or Navy Blue Slawar and Dupatta with White Kurta and Black polished shoes.